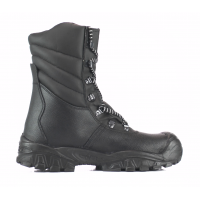 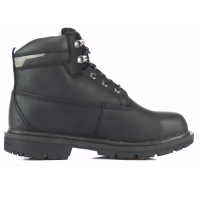 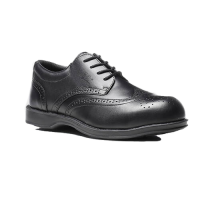 Upper Material: Full grain black waxy leather upper. 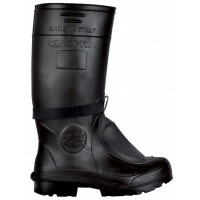 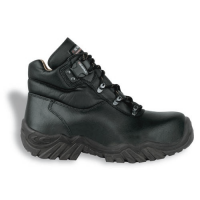 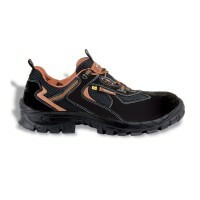 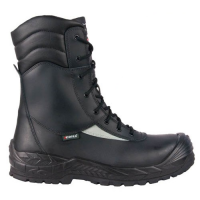 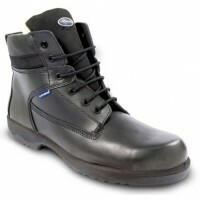 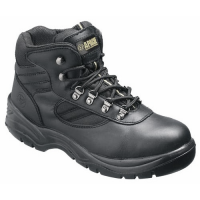 Lining: GORE-TEX® membrane for guaranteed dry feet. 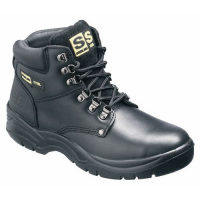 Sole: Dual Density Hydrolysis+ Polyurethane outsole for durability. 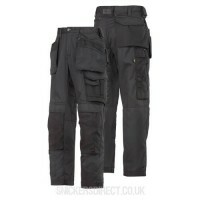 Cordura side panels for breathability.